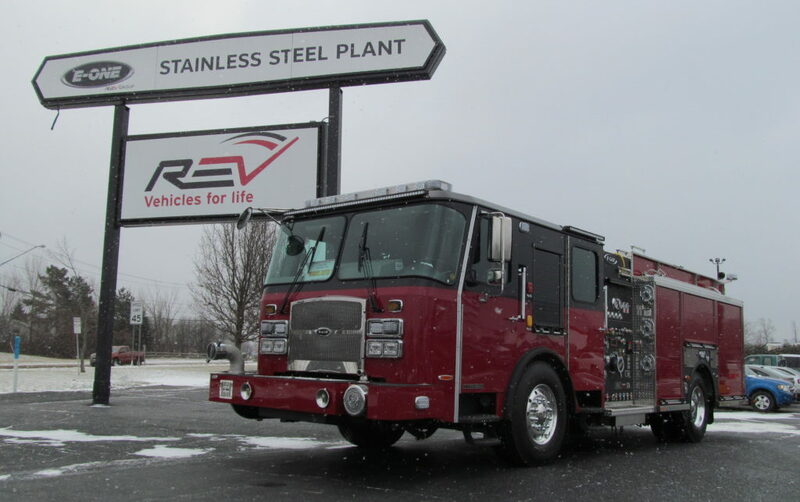 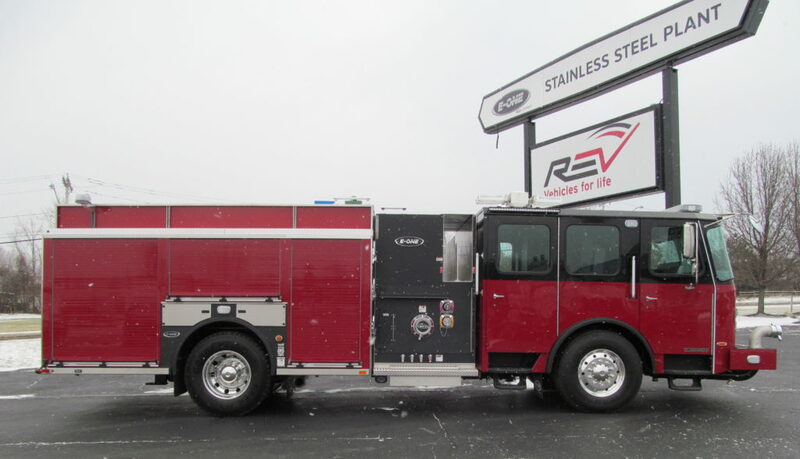 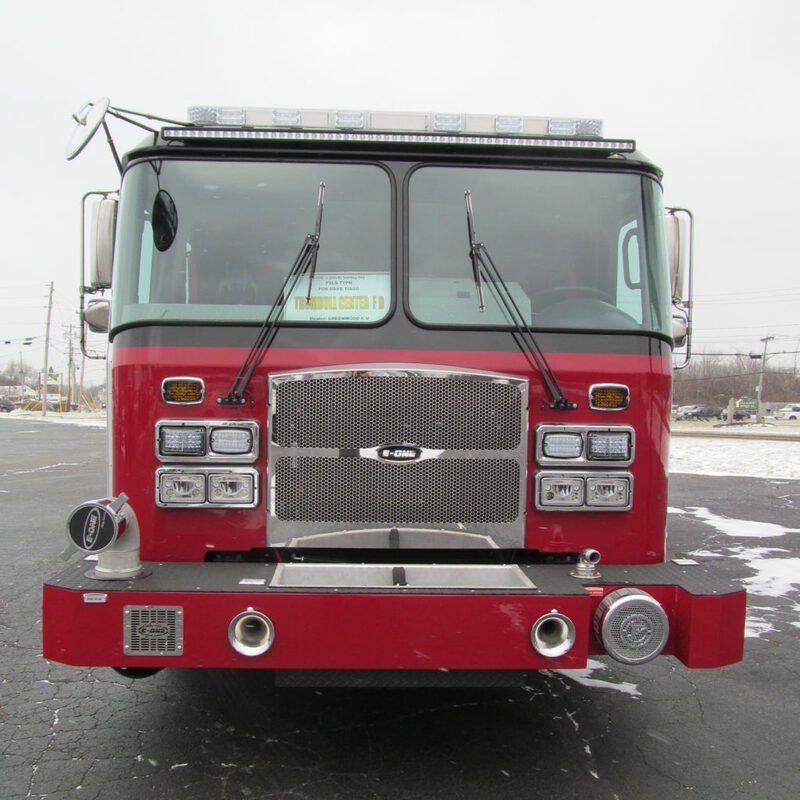 This E-ONE Stainless Steel Side Mount Pumper has a new home with the Trumbull Center Fire Department in Connecticut. 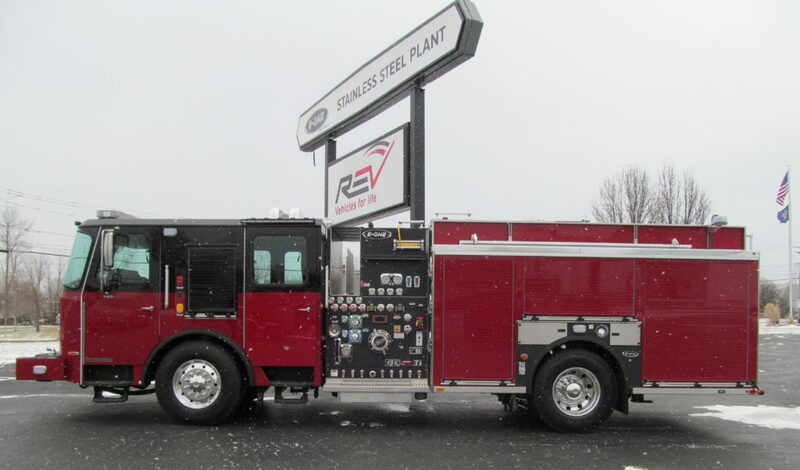 Manufactured in our Hamburg, NY, facility, it’s loaded with a Typhoon X medium cab with 58″ CA, Waterous CSU 1500 GPM single stage pump, 780 gal water tank, 30 gal foam tank, and an Onan 10KW hydraulic generator. 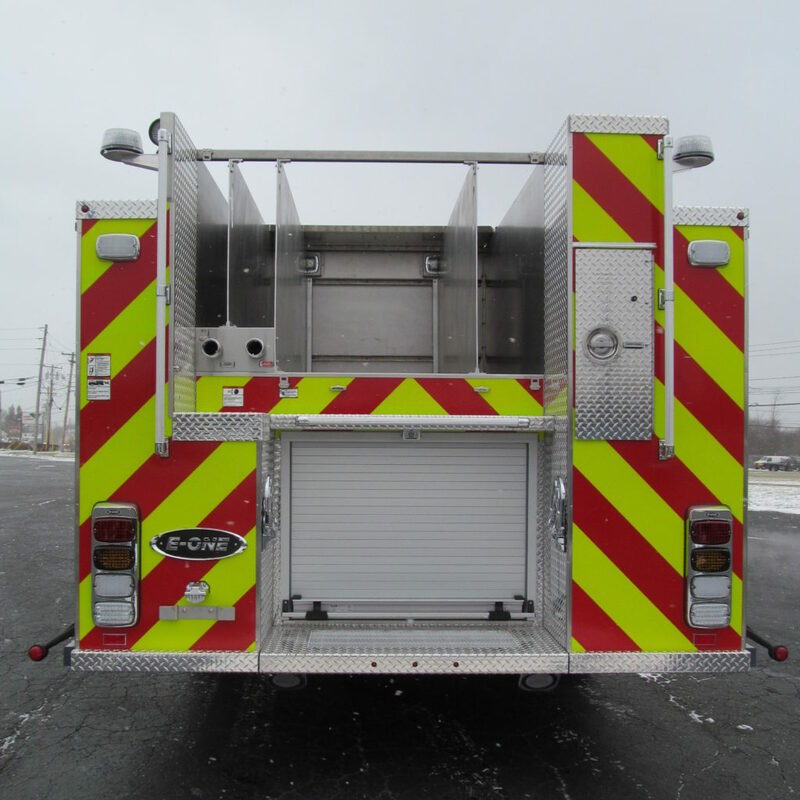 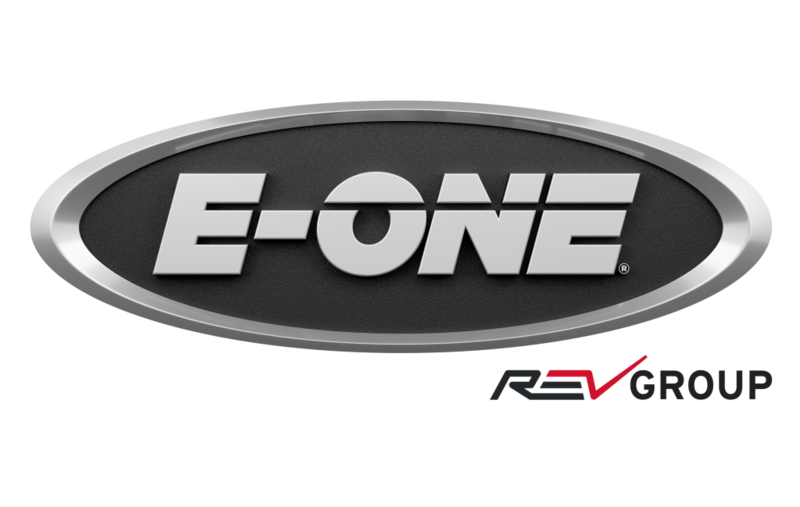 Thank you to the Trumbull Center Fire Department for allowing E-ONE to serve you!